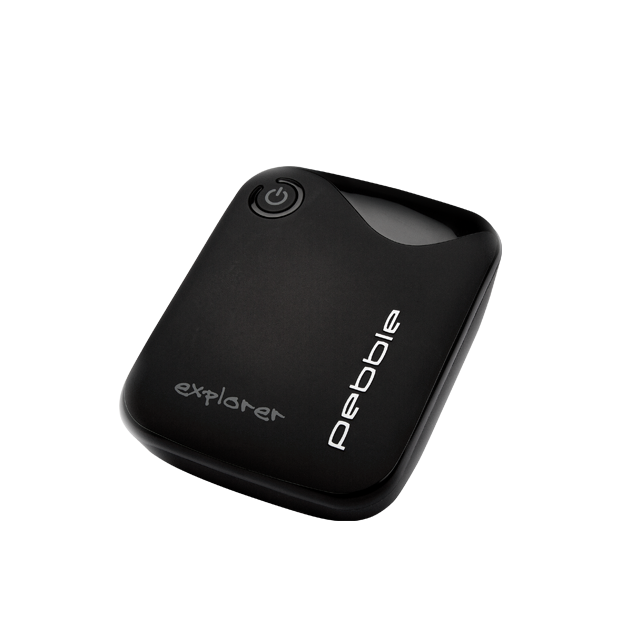 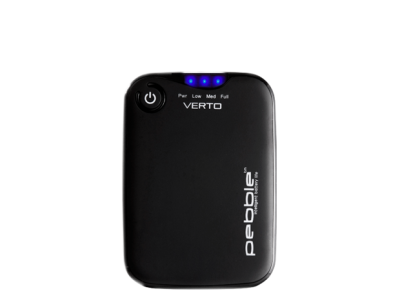 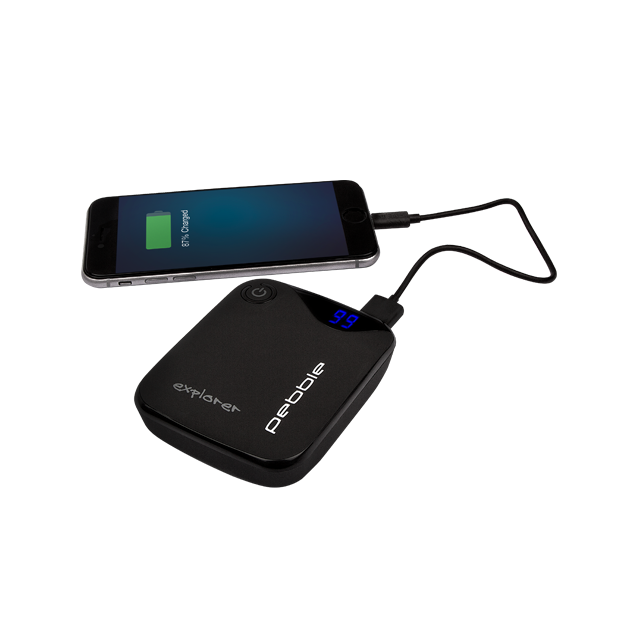 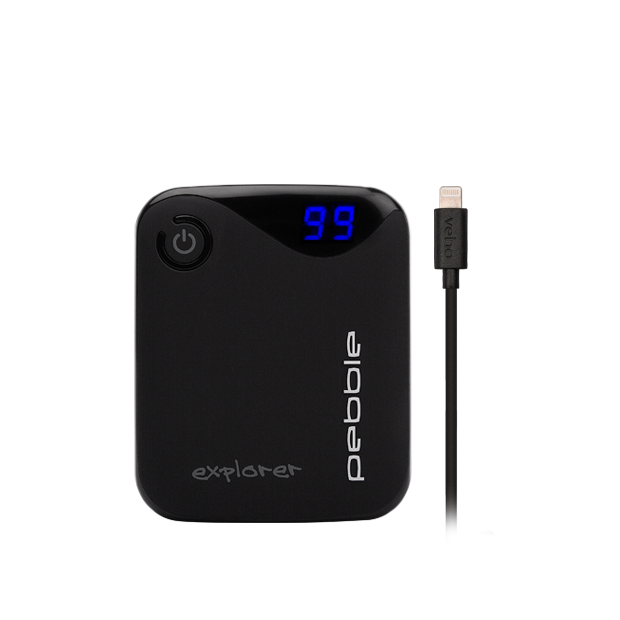 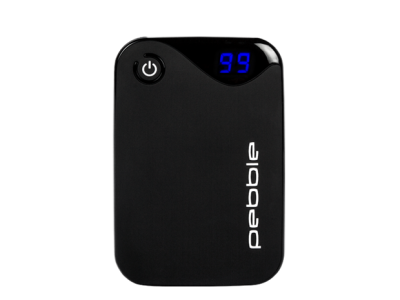 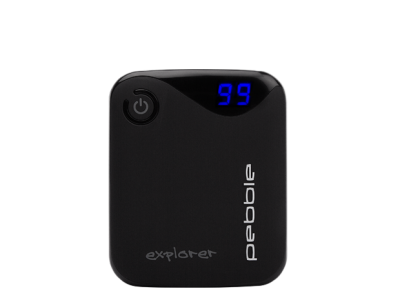 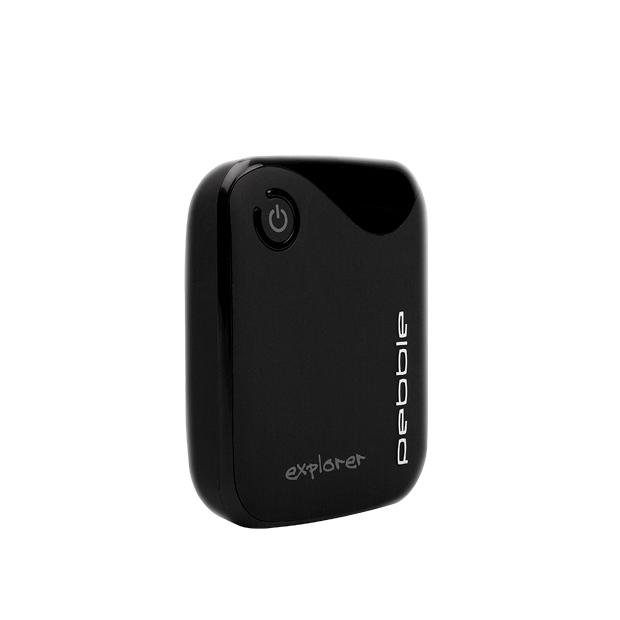 With a 2.1A output the Pebble Explorer Pro is designed to charge tablets in the most efficient way. 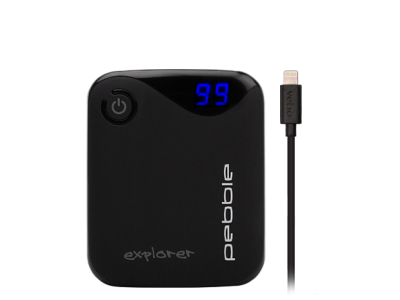 This means that your tablet power is replaced as quickly as possibly when you’re low on charge and away from a mains source. 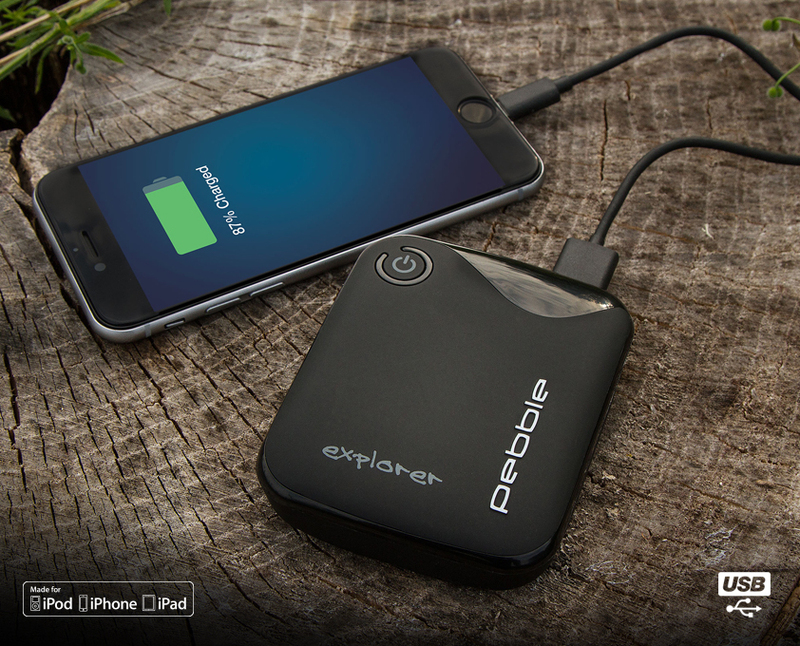 Don’t worry if your smartphone is also low on charge because the Explorer’s dual port design means it’s capable of charging 2 devices at the same time. 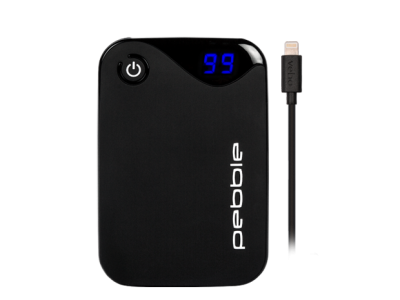 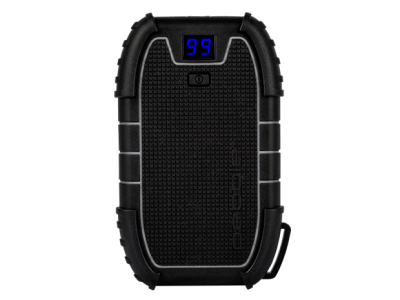 The powerful 8400mAh battery can give most tablets a complete full charge, an Apple® iPhone® 8 up to 4.5 times, and a Samsung Galaxy S8 up to 2.5 times. Q: Can third party charging cables be used with the Pebble power bank? 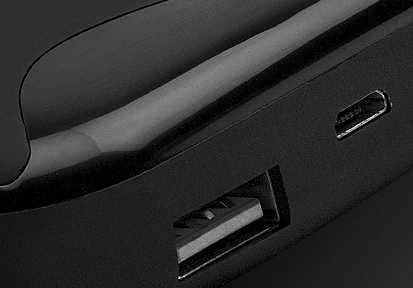 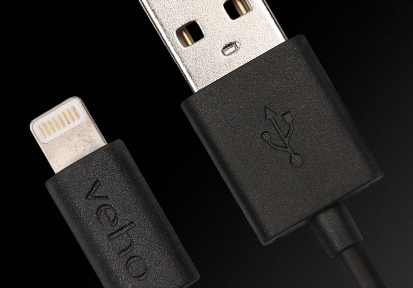 Answer : Only use the Veho branded cable(s) that come with your Pebble to charge your devices. 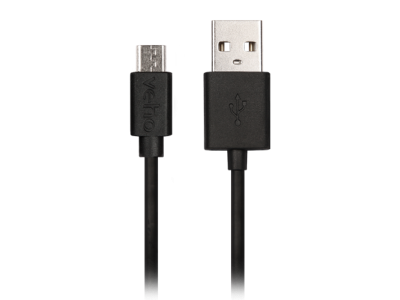 Using a third party branded cable(s) will invalidate your warranty. 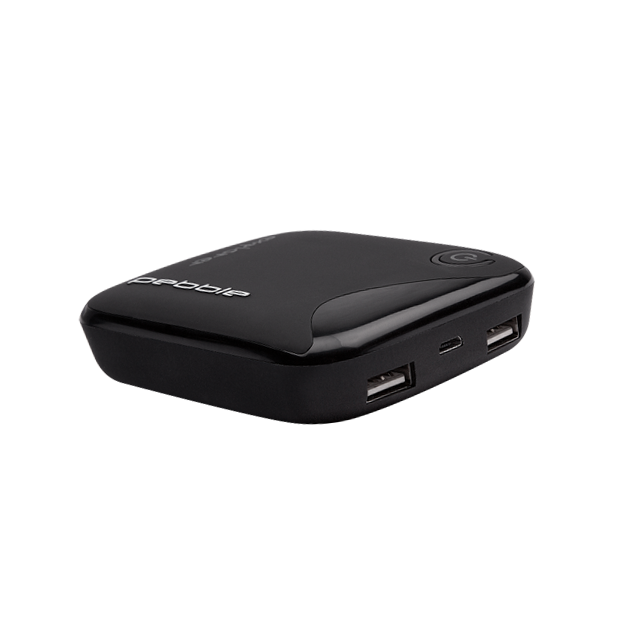 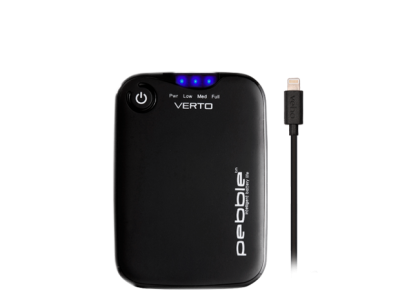 Use an approved Veho branded mains power plug to charge your Pebble power bank from a mains power source. 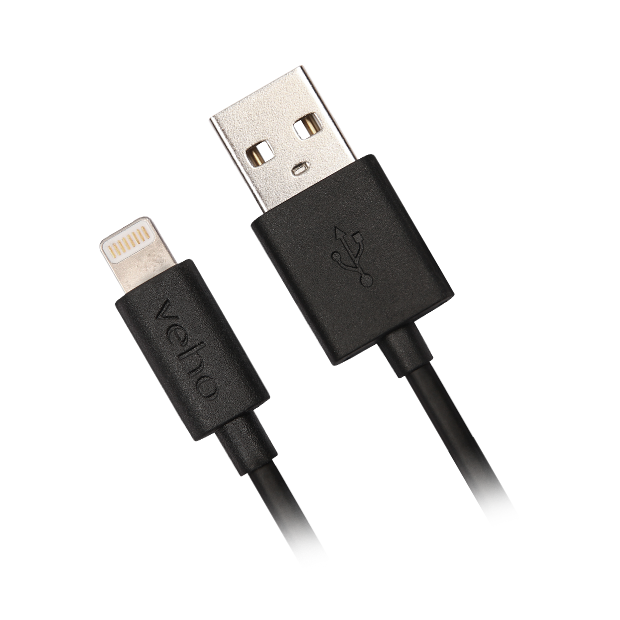 See Veho website https://veho-world.com for approved models. 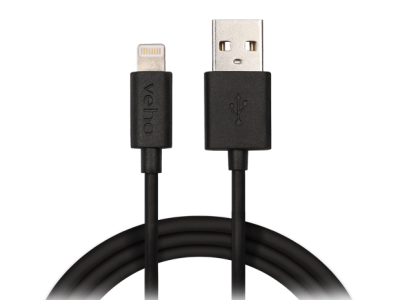 Veho will not be held responsible for any damages occurring if the user uses a third party branded cable or mains power plug.